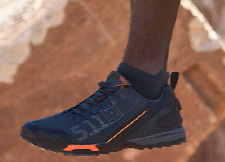 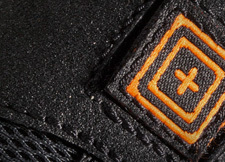 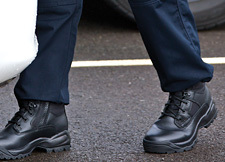 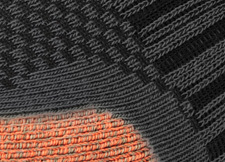 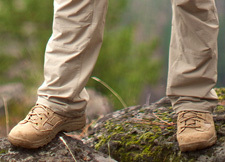 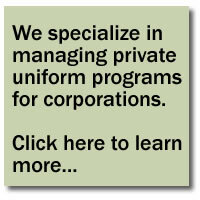 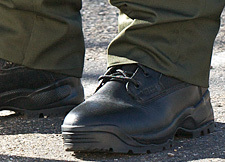 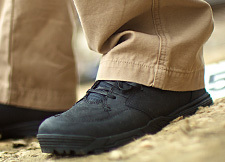 5.11 Tactical offers top quality footwear at affordable prices. 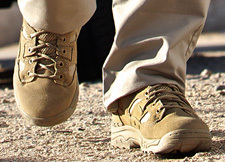 All of our new boot offerings feature the same Shock Mitigation System that has mad 5.11 Tactical Footwear an overnight success. 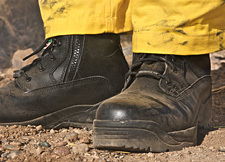 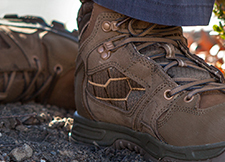 All of 5.11 Tactical's boots are guaranteed against defects in workmanship and materials so you can count on these 5.11 Tactical boots performing up to your standards.